TEDMED is a global community dedicated to unlocking imagination in service of health and medicine. 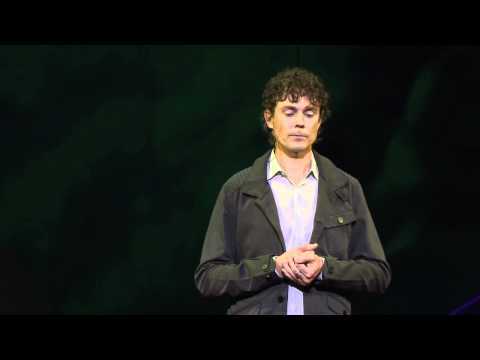 Eating his greens and having an iron will help Scott Jurek win ultramarathons, but the support of friends and family and a quest for great health also gave him a head start. Chronic diseases are shaping up to be as deadly and pernicious than the infectious variety, even in developing nations. 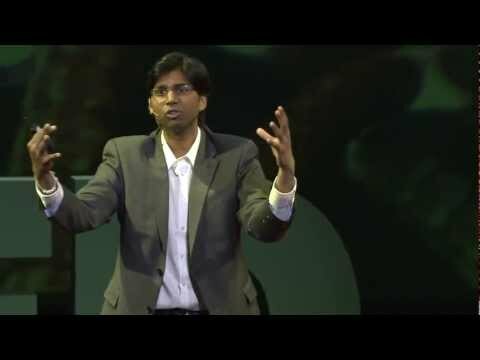 Sandeep Kishore of the Young Professionals Chronic Disease Network talks about how doctors should be trained to understand and counter root causes, including societal issues. Poverty is a major risk marker for disease. Can prescribing social services help needy patients heal — and keep them healthy in the first place? Onie’s Health Leads team of volunteers provides the missing link between healthcare and social services. 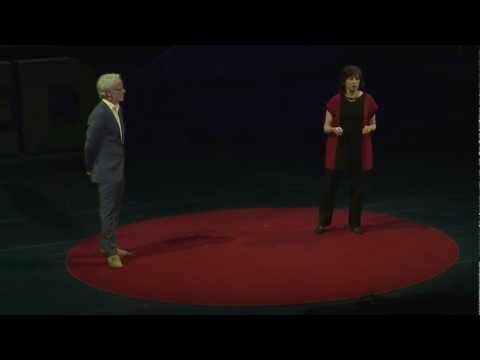 Video: Can we change the Weight of the Nation? There is a perfect storm of factors behind our national obesity crisis, say HBO’s John Hoffman and Judith Salerno of the Institute of Medicine of the National Academies. That doesn’t mean, however, that we can afford to give up tackling it. Neurologist Jonathan Glass and neurosurgeon Nick Boulis of Emory University ask: Should acceptable risk levels for experimental treatments be recalibrated for the terminally ill who have no other options? The perfect artificial heart may be one that doesn’t break — or beat. 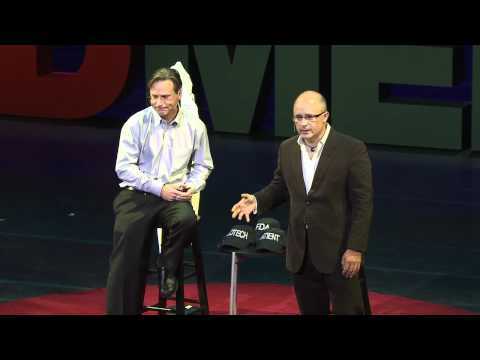 At TEDMED 2012, Bud Frazier and Billy Cohn preview a pulse-less heart pump that works via whirling rotors. Atul Butte: We have the data; who’s got the questions? Who needs the scientific method? 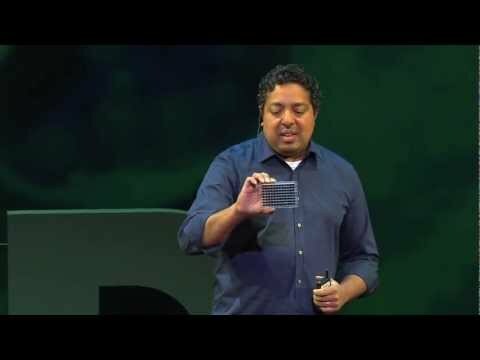 Vast stores of available data and research-for-hire firms are simply waiting for motivated people to ask the right questions, says Atul Butte, Chief of Systems Medicine at Stanford University. Can we get eight billion hearts on speed dial? 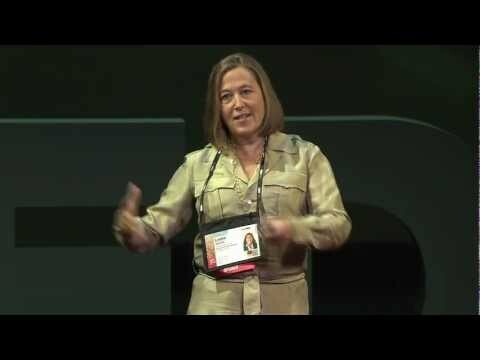 In this TEDMED 2012 talk, Leslie Saxon of the USC Center for Body Computing shows the diagnostic and data potential of marrying smartphone tech with heart monitors. As leaders and innovators took the TEDMED stage to present their ideas about health and medicine today and in the future, Delegates were having their own conversations between presentations, inspired by the talks, each other, and by the Great Challenges program. Fenton Studios filmed discussions by speakers, Delegates and Great Challenge Advocates on some of the most pressing and complex issues — topics like the role of stress and loneliness in disease, and the coming dementia tsunami — led by chief change officer Lisa Witter and executive producer Victor Neufeld. Fenton and TEDMED will release clips throughout the next few weeks; follow @fentonprogress for updates. In this preview, Witter interviews Michael Roizen, M.D., Chief Wellness Officer of The Cleveland Clinic, and Vice President for Global Health at Johnson & Johnson, Scott Ratzan, M.D. 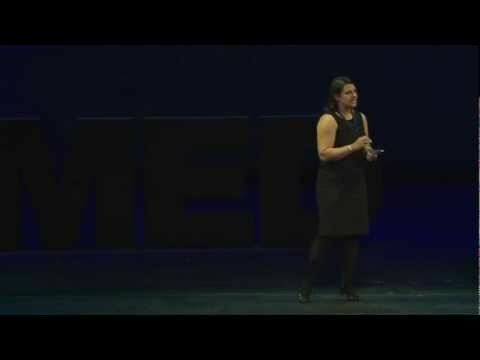 resources (Rebecca Onie), to better understanding of autism (Virginia Breen) and balancing patient risk with potential rewards (Nick Boulis and Jonathan Glass), patient issues were a highlight of TEDMED presentations this April. In the Hub next to the Kennedy Center, corporate partners also focused on patient needs: Philips displayed devices to help improve the patient experience; Nurture, smarter healthcare center and equipment designs geared toward unique patient needs; Johnson & Johnson, interactive experiences to help understand what it feels like to live with schizophrenia. Delegates seemed to be on the same wavelength. 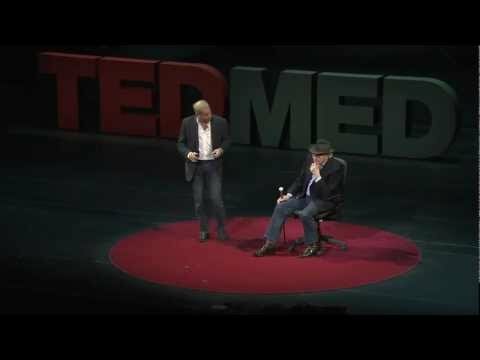 “The Role of the Patient” was elected one of TEDMED’s Great Challenges for focus and discussion in the coming year; it drew the third most votes among the top 20 Challenges. And Regina Holliday, patient artist activist, captured it all poignantly, colorfully and permanently with paintings and blogs throughout the event, culminating in descriptions and presentations of her work on the Opera House stage to TEDMED partners. Sign up today to be the first to know when registration opens for the next TEDMED event and stay up to date on all talk releases, program and speaker announcements.